Good Dodge Films Limited was formed to produce a series of films, currently in production; (The Bride, American Serial Killer, The Robbery and Flesh and Dirt). The Channel Islands was the only part of The British Isles to be over‐run by Nazi Germany during the second world war. Hitler not only considered the islands a major ‘trophy’ but was obsessed with the notion that they were the vital link in his ‘Atlantic Wall’ defence. Consequently he ﬁlled the islands with man‐power, munitions and military constructions such that they became the most concentrated fortiﬁcations in the whole of Europe. At its peak, the occupation produced more Germans per square mile in St. Helier than in Berlin itself. The film is based upon Michael Heath’s novel “Conquered Hearts” which went into second printing due to reader demand. On the island of Jersey itself, it reached number 2 in the Waterstone’s best seller list. 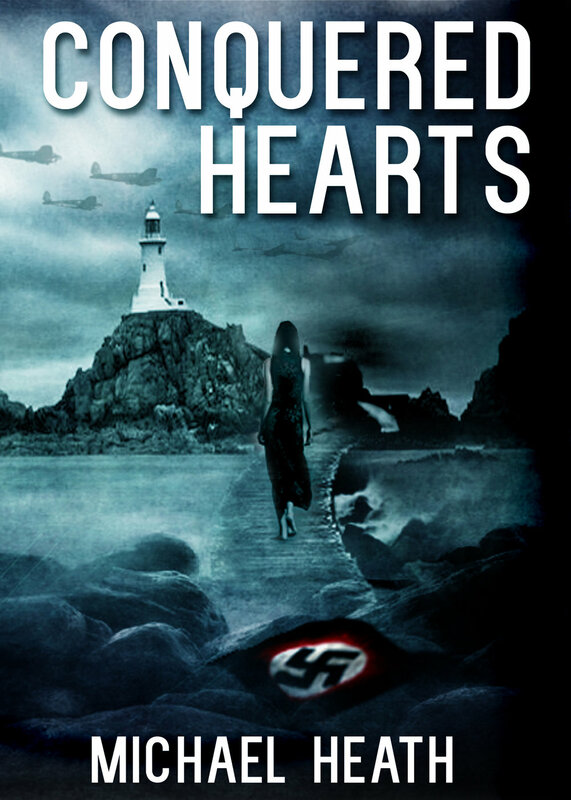 Set in Jersey at the time of World War II, Conquered Hearts is an engaging love story that reveals the hardships, deprivation and oppression endured by the islanders during ﬁve years of enforced German military rule. The narrative, centering upon the family of Robert Legallienne, a Jersey G.P., and told through the eyes of his daughter Belle, leads the audience through the trials and tribulations of the years of occupation and has a surprise twist in the tail that is not revealed until the ﬁnal scene.